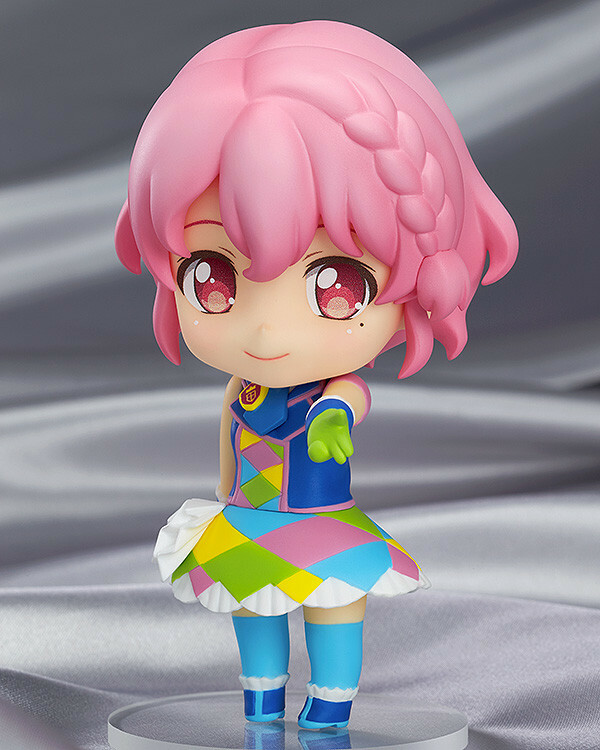 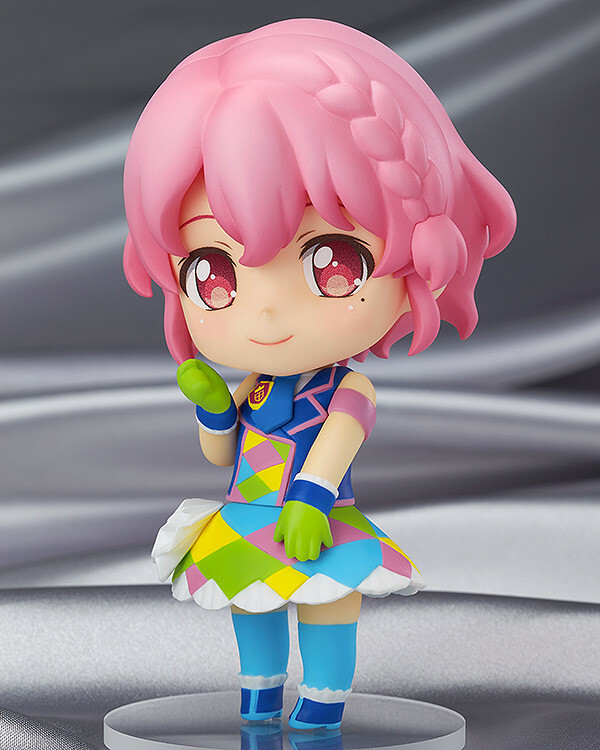 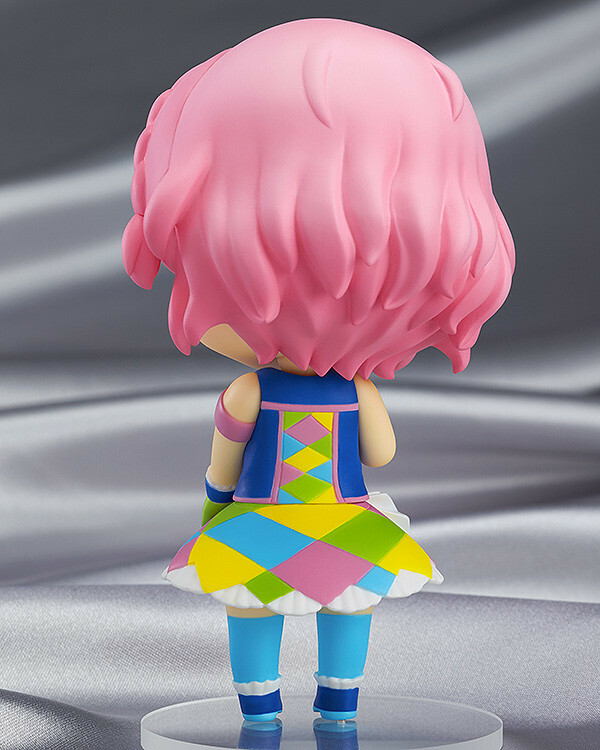 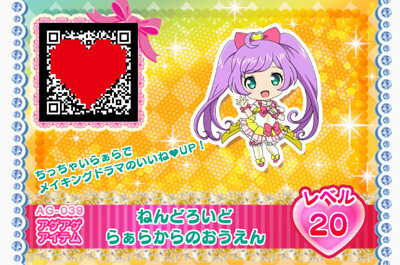 "From the popular anime series 'PriPara' comes a Nendoroid Co-de of Reona West wearing the Twin Gingham Co-de! 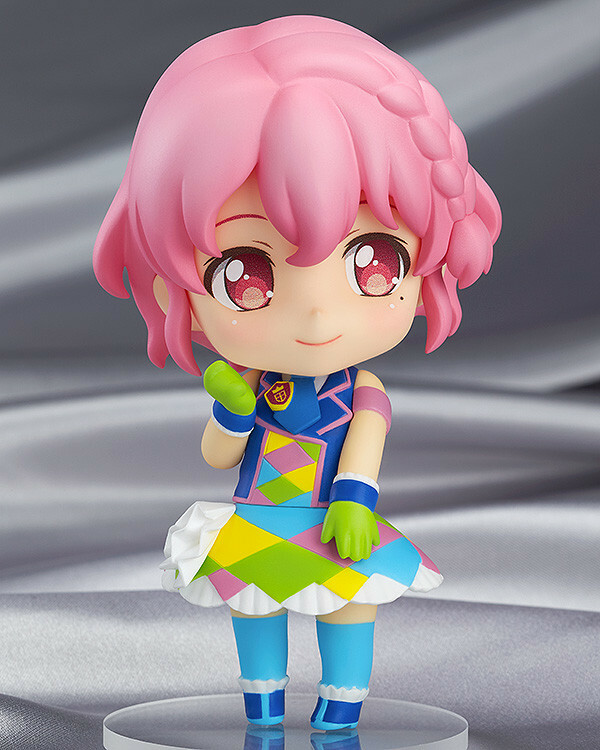 The Twin Gingham Co-de from the 'Fortune Party' brand is a popular outfit filled with colors that makes Reona look so very sweet! 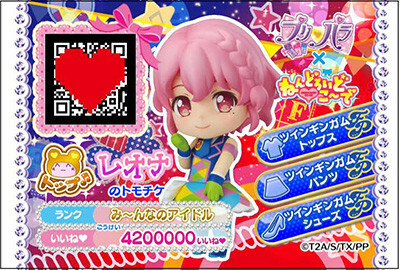 Be sure to display and switch outfits with the other member of Dressing Pafe as well as the members of SoLaMi♡SMILE! 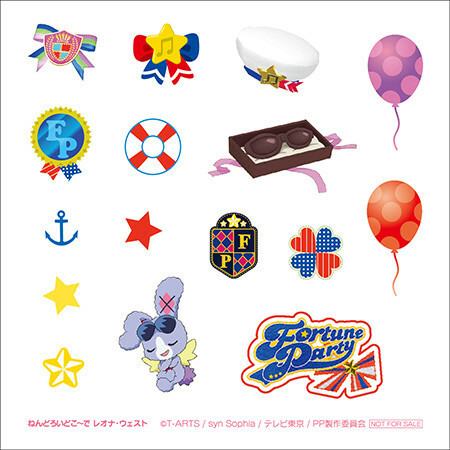 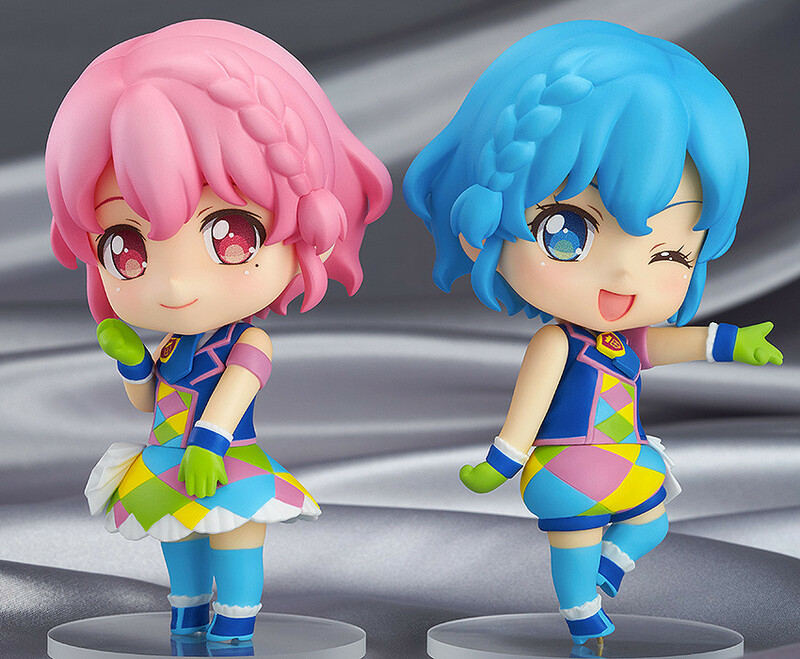 Preorders will be open from 26th June 2015 (Fri) from 12:00JST until 22nd July 2015 (Wed) at 21:00JST. 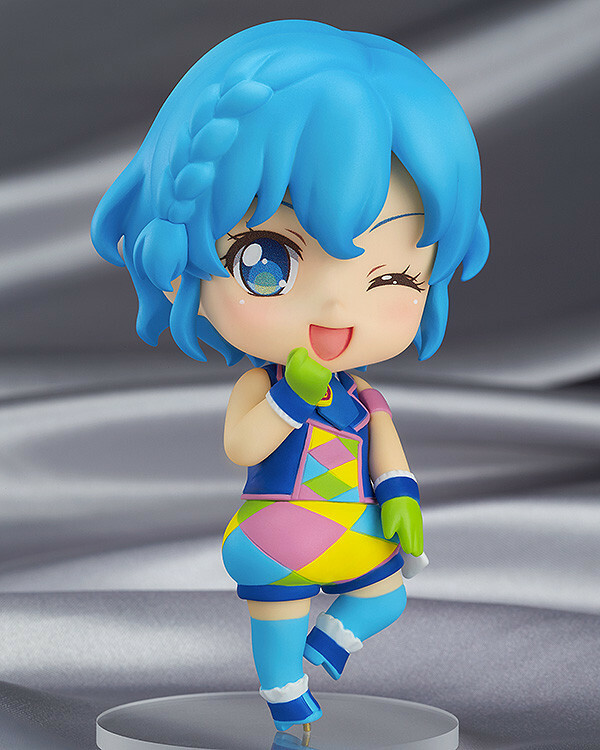 Preorders of Nendoroid Co-de: Reona West - Twin Gingham Co-de R from the GOOD SMILE ONLINE SHOP will include Decoration Stickers as a bonus!